On Monday morning (8/08/16) we held the Grand Prize drawing for the Trophy Suite Club tickets for the John Deere Classic. 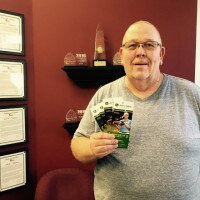 From all of those that had signed-up to win at wgil.com, 1053kfm.com, fm95online.com, and thelaseronline.com, congratulations to David Peterson of Woodhull! 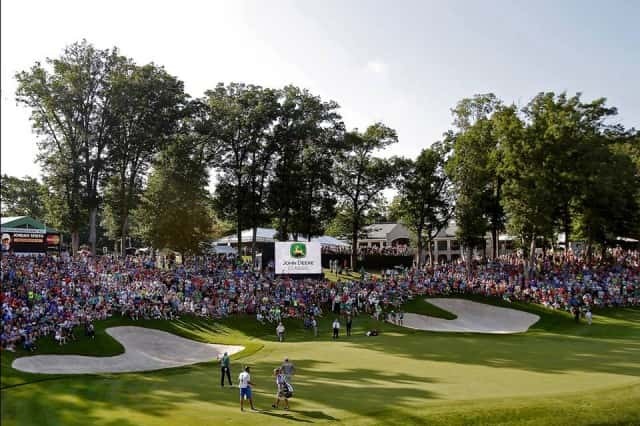 On Sunday (8/14), David and 3 guests will enjoy the action of the final day of the John Deere Classic from the comfort of an air-conditioned suite on the 17th green! They’ll also get unlimited food and beverage, as well as a VIP parking pass. The John Deere Classic at TPC Deere Run in Silvis, Illinois, is August 8 – 14. 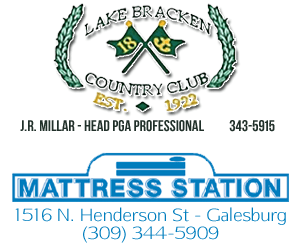 It is the only PGA Tour event in the region. Along with some talented up-and-comers, some of the past champions will return this year to play the John Deere Classic, including Zach Johnson (2012 Champ), Steve Stricker (2009 – 2011 Champ), Brian Harman (2014 Champ), Jonathan Bryd (2007 Champ), and John Senden (2006 Champ).